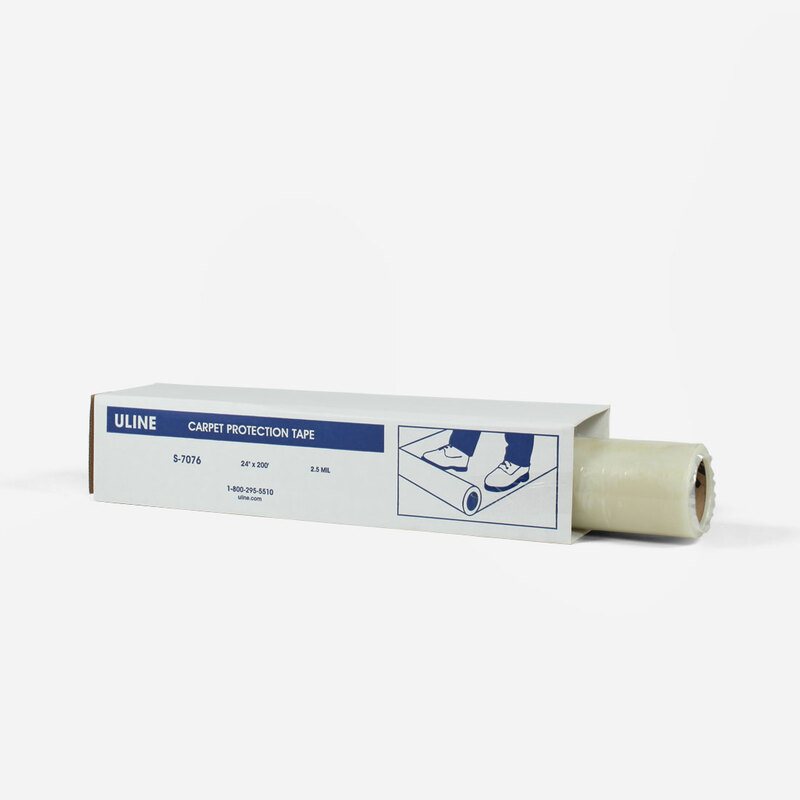 Protect your shoot location with carpet protection tape. It’s a temporary non slip protective shield that sticks to the carpet. Resistant to punctures and tears this L&D preventer is easy to remove and leaves no residue. It’s definitely a friend to production. We also have Hard Surface Protection tape too.